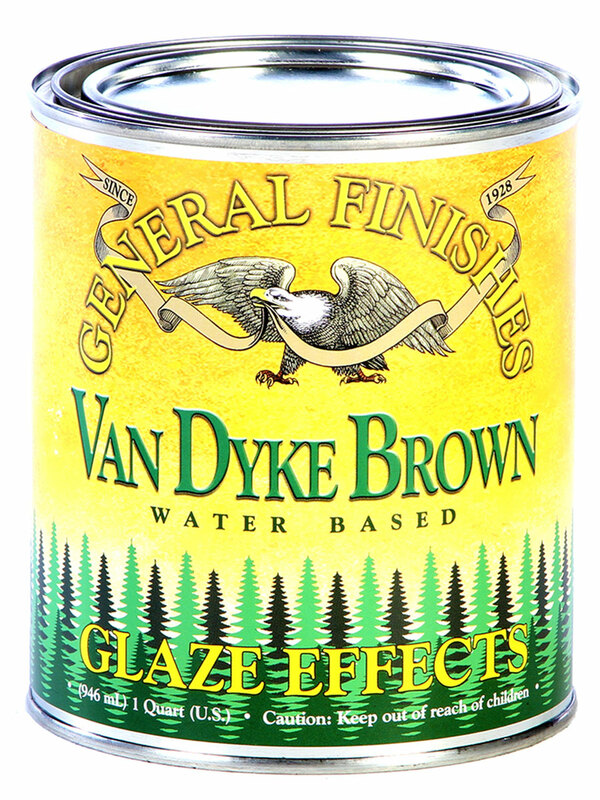 Glaze Effects from General Finishes are translucent colors ideal for decorative applications such as glazing and distressing. These colors can be intermixed or layered and perform well over GF Milk Paint, Chalk Style Paint, stains and topcoats. WARNING: TEST FOR COMPATIBILITY WHEN USING THIS PRODUCT WITH PRODUCTS FROM OTHER BRANDS.